Mid-life. Crisis. 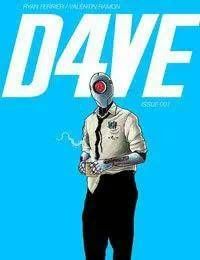 D4VE, the defense-bot-turned-desk-slave, withers away at a soul-sucking day job, quitely dreaming of his monster-punching past. Unbeknownst to him-yet-new alien presence lands on Earth.